THE BIG SECRET GOP REPLACEMENT BILL FOR OBAMACARE and THE SEARCH FOR SAME by SENATOR RAND PAUL. So what's up Speaker Ryan? Is a lite version of Obanacare? WASHINGTON — It was a search for the “Affordable Care Act replacement” day on Thursday as one frustrated Republican Rand Paul— scampered through Capitol corridors, hunting for an elusive copy of a bill that Republican leaders have withheld from the public as they search for party unity. Two powerful House committees plan to vote on the measure in a week or two, opponents spent hours making the point that almost no one has actually seen legislation that would affect the lives and pocketbooks of millions of Americans. Senator Rand Paul, a Kentucky Republican who has criticized the repeal bill, also tried and failed to see it. Senator Paul said: I’ll will not accept an Obamacare lite Bill. “I have been told that the House Obamacare bill is under lock & key, in a secure location, & not available for me or the public to view,” Mr. Paul said on Twitter as he set off in search of the document, carrying a portable copy machine and trailed by television cameras and a pack of journalists. Sen. Rand Paul (R-Ky.) on Thursday blasted House Republican leaders for keeping their ObamaCare repeal and replace legislation under wraps. Senator Paul was not allowed into a room holding the House Obamacare appeal bill. Senator Paul blasted House Republicans for trying to hide their Obamacare lite bill. Senator Paul was not allowed in the room. The post VIDEO=> Senator Rand Paul NOT ALLOWED into Room to Read GOP Healthcare Bill appeared first on The Gateway Pundit. “The Republicans have played hide-and-seek with us,” said Representative Lloyd Doggett, Democrat of Texas. 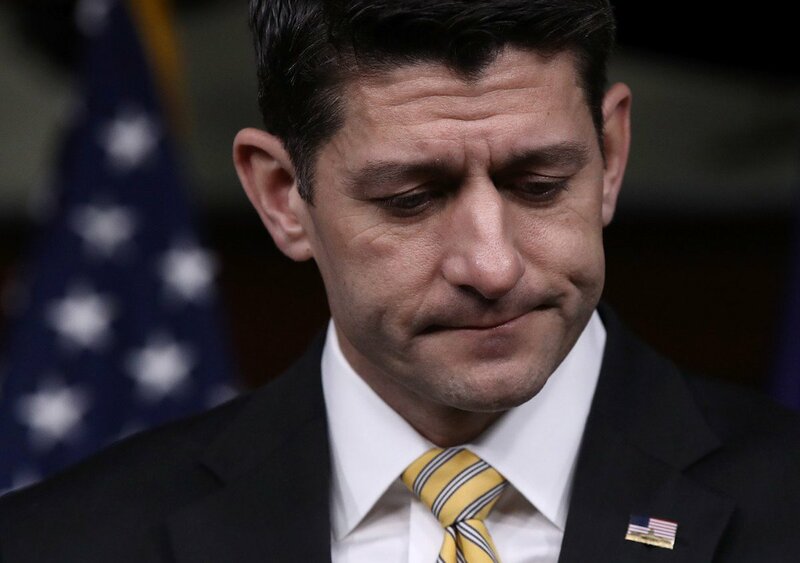 Speaker Paul D. Ryan of Wisconsin said party leaders were determined to plow ahead with repeal legislation, despite lingering disagreements among Republicans and outright opposition from Democrats.